Ivolution Sports is recalling 4,167 IV2 HY-811 helmets, in all sizes. 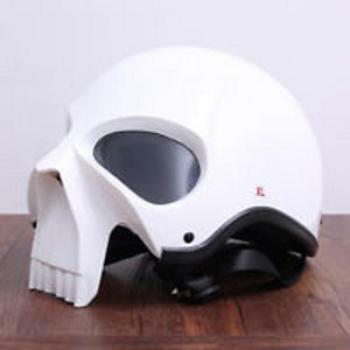 The helmets may block a portion of the rider's peripheral vision, increasing the risk of a crash. Ivolution will notify owners, and owners will be sent a prepaid return shipping label to return the helmet for a full refund. The recall is expected to begin in May 2018.